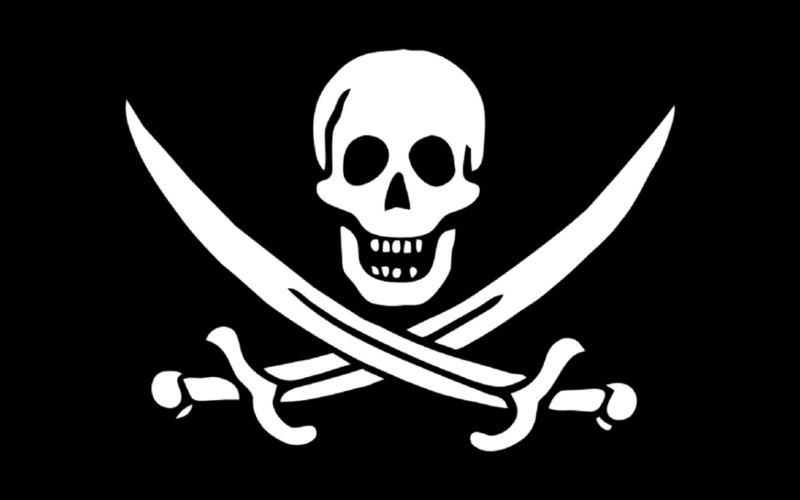 Pirates make a living on the ocean and seas, raiding other ships to plunder and loot them. Famous pirates were normally the most fearsome or successful. 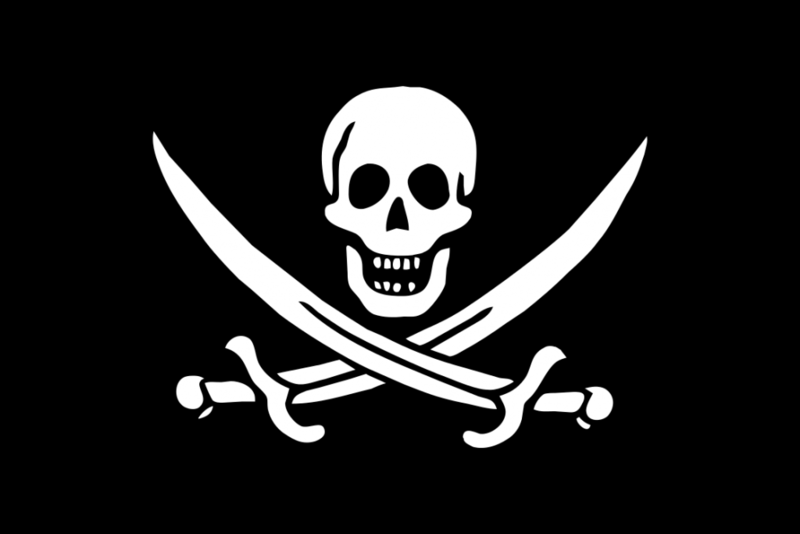 Pirates would often own multiple ships, sometimes even hundreds, allowing them to take on entire armies, and come out rich. This is a list of 10 famous pirates who ruled the seas. Edward Teach, otherwise known as Blackbeard, was one of the most famous pirates of all time, and a complete badass. He was one of the most terrifying men to ever to set sail. He always carried twelve pistols on him at all times, and would randomly shoot members of his crew just to remind them who’s in charge. When charging into battle he used to set his beard on fire, to scare his victims. He finally died while fighting the English Navy. Blackbeard wasn’t just the captain of one ship, he actually owned an entire fleet which he would lead into battle. This is what made him so hard to defeat, he wasn’t just the head of a single crew but the commander of an entire pirate army. 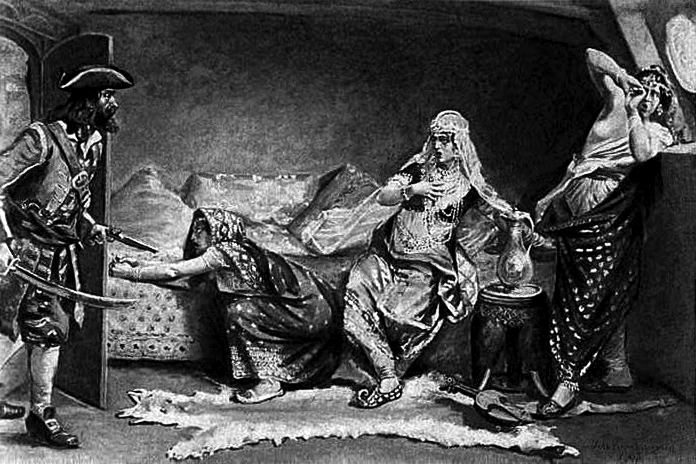 The Barbarossa brothers were two pirate brothers famous for kidnapping and enslaving Europeans as part of the Barbary slave trade. Oruc was an admiral of the Ottoman Empire and practically ran the entire slave trade. 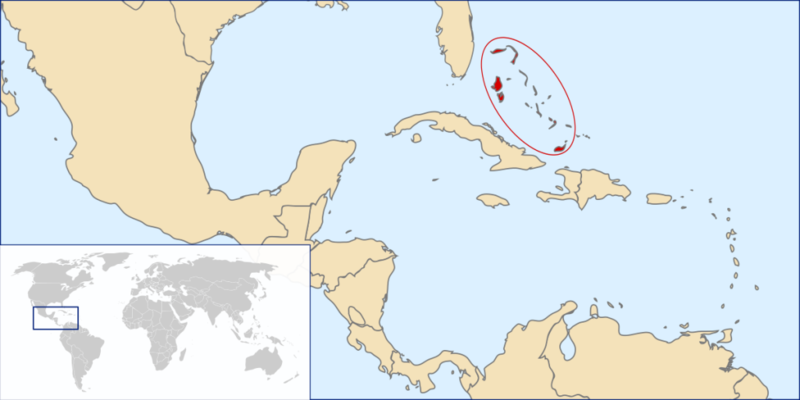 They made a fortune capturing European ships, and enslaving the people on it. Between 800,000 and 2.5 million whites were enslaved. An entire fleet was put together by the Pope to try and stop them, this was known as the Holy League. Barbaross means Redbeard in Italian. 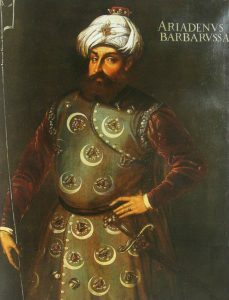 They got the name because the older brother, Oruc Reis, was also known as “Baba Oruc”, which sounds like “Barbarossa”, and since he had a red beard the name stuck. The Barabossa Brothers were the most famous pirates of the Barbary Coast. 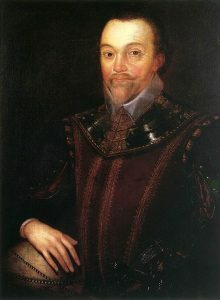 Sir Francis Drake is one of the most famous pirates in Britain’s in history, and celebrated for his epic journeys, and battles against the Spanish. Drake not only attacked, and plundered Spanish ships but helped to defeat the Spanish Armada. The way Drake defeated the Spanish armada is one of the most unique and fascinating ways battles have been won, in history. He set his ships ablaze and then sailed them into the Spanish fleet causing them to panic and rout. He was the second person in the world to circumnavigate the globe in a single expedition, and the first British captain to do it. Although the British loved, and even gave him a knighthood, the Spanish thought he was a scourge and a menace, referring to him as “El Draque”. Jack Rackham wasn’t a very good pirate and is mainly famous for his unusual relationship with Anne Bonny, and for being the first captain to let women aboard his crew, although he did this carefully. Anne Bonny was a pirate women, disguised as a man. He also accepted another women onto his crew, although accidentally. Her name was Mary Read, and she was also disguised as a man. Rackham sailed during the end of the Golden Age of Piracy, but was captured by a pirate hunter in 1720. He was hanged in Port Royal Jamaica. 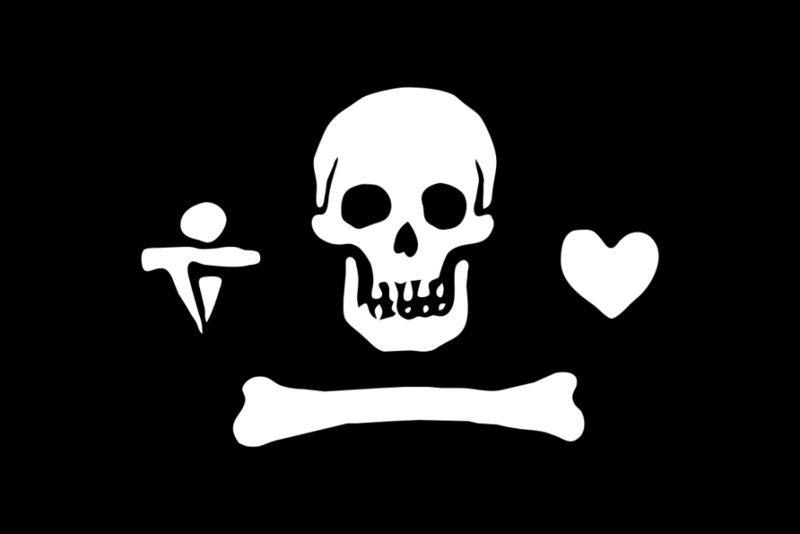 Benjamin Hornigold was Blackbeard’s mentor, and a badass pirate in his own right. He operated during the Golden Age of Piracy. During his run as a pirate he went from sailing a small ship, to steering a giant, 30 gun sloop, known as “La Concorde”. 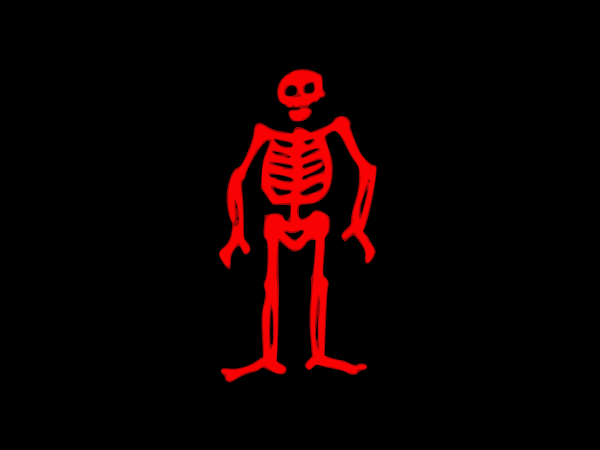 He had an easy time raiding ships, and would sometimes plunder a ship, but only take strange items, while leaving all the gold, and valuables. One time he raided a ship, and only stole their hats. His explanation was that his crew had lost their hats while partying. Hornigold’s crew had had enough of his eccentricities, and ousted him in a coup de tat. Hornigold wasn’t about to take that lying down, and became a pirate hunter, and even chased after the crew who had deposed him. 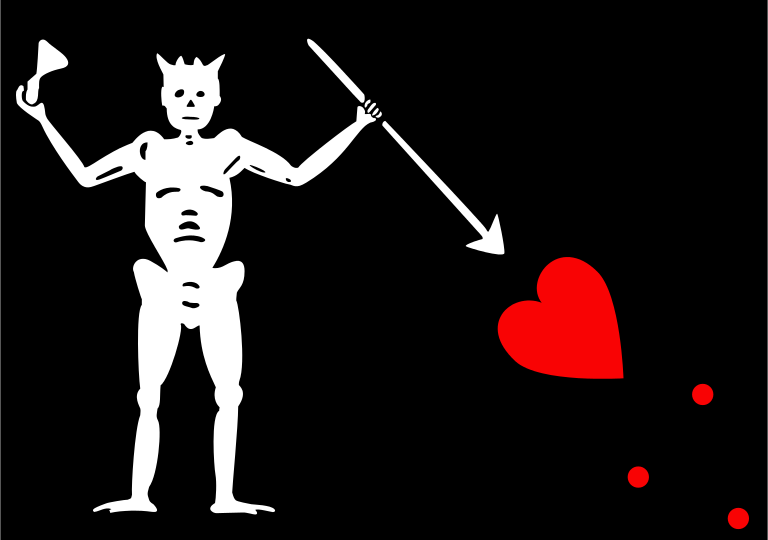 Henry Avery or Longben was a pirate from Plymouth, England, and one of the most successful pirates of all time. Avery would buy slaves from North African slavers, and then capture the slavers, thereby getting his money back. He was dubbed “The Arch Pirate” and “The King of Pirates”. Avery was most famous for accomplishing the single greatest pirate raid in history. He raided a treasure ship owned, by the Grand Mughal of India. The ship contained 500,000 pieces of gold and silver, and other treasures. They teamed up with another pirate crew, and ambushed the ship. It was the biggest ship in India, and was defended by 400 riflemen. They had lucky breaks throughout the fight, and managed to capture the ship, gaining possibly 600,000 pounds. It started a political crisis between India, and the UK, and a bounty was put on his head. However he was never caught, and lived to a ripe old age, enjoying his wealth. Although many of his crew were caught, he simply vanished never to be seen again. Also known as Bart Robers, was one of the most famous pirates of all time, and the most successful pirate of the Golden Age of Piracy. He captured over 400 ships in his 13-year-career as a pirate. He started off working on a slave ship, hoping to become a marine, instead he was enslaved. Roberts likely feared that he would spend the rest of life as a slave. The ship he was on was raided by pirates, but this would be a blessing in disguise. The pirates wanted him to join their crew, and so he became a pirate. It didn’t take long for him to become popular, in fact he was even referred to as the captain’s favourite. He was even elected to become the new captain when the old one died. Roberts died fighting when a bullet became lodged in his throat. His men buried him at sea, and the body was never seen again. It’s hard to imagine why a person like Stede Bonnet would like to become a pirate. He was a well off landowner, living a life of comfort many at the time would kill for. Yet, for reasons unknown, he bought a ship and became a pirate captain. He had no prior sailing experience, but managed to make a success of capturing and looting ships along the American eastern seaboard. After getting injured, he reluctantly allowed Captain Blackbeard to take control of his ship, and made a fortune pirating with him. His adventure ended when he was captured by Colonel William Rhett, and hanged in Charleston. Moments before Lowe become a pirate by capturing a small ship he announced that he intended, “to go in her, make a black Flag and declare War against all the World.” He managed to become one of the most successful pirates of all time. He was born poor and had to steal everything he needed. He captured over 100 ships but burned most of them after he finished looting them. Low preferred to have a small team of three to four ships. He was famous for gruesomely torturing his victims, and was described by the New York Times as “The Most Merciless Pirate Known to Modern Times”. 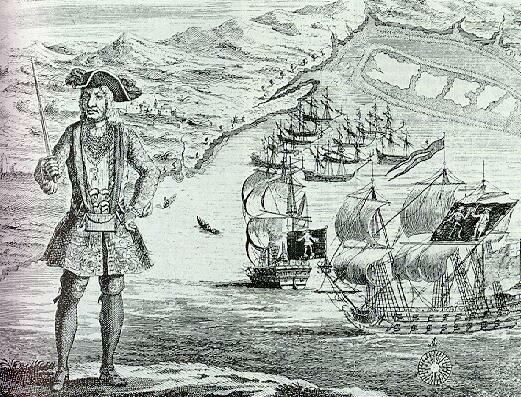 Henry Morgan is one of the most famous pirates of the buccaneering era. Morgan would plunder cities with ingenious tactics, which allowed things to go as smoothly as possible. Morgan once locked most of the residence of a town, inside a church, so he could plunder the city unhindered. He captured a town in Panama, by making a human shield out of women, priests, and even the town mayor. 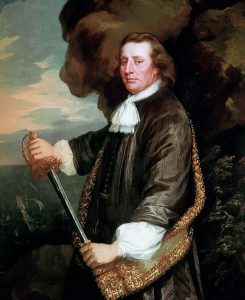 He was born in Wales, and probably became a member of a group of raiders, whose adventuring eventually took them to the West Indies. Morgan obtained a letter from the Kingdom of England, giving him free reign to raid Spanish vessels. This is how he came to completely strip two Spanish towns of their wealth. While escaping after doing this he was chased by an entire Spanish squadron, which he promptly destroyed. He was only a pirate for 8 years but became incredibly wealthy in that time. He used his money to buy three sugar plantations on Jamaica. Event though he was a pirate he somehow became governor of Jamaica, and had to crack down on pirates.